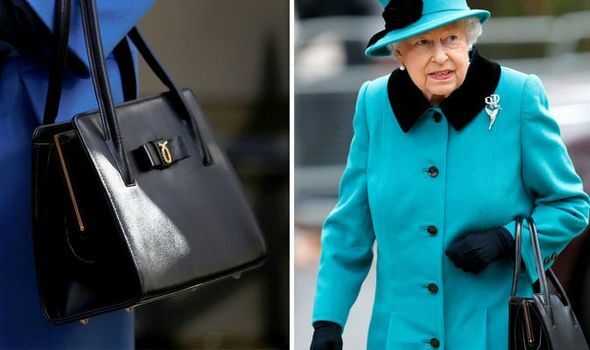 THE QUEEN’s handbag has been revealed to not only carry personal items but to send secret signals to her staff. Weather permitting, the ramps will be closed off and on during the next two weeks. A new accessibility app offers a newfound sense of independence for those who are visually impaired trying to navigate Regina's downtown. Doctors in Canada can now prescribe Mifegymiso -- otherwise known as the abortion pill -- without needing to conduct an ultrasound. 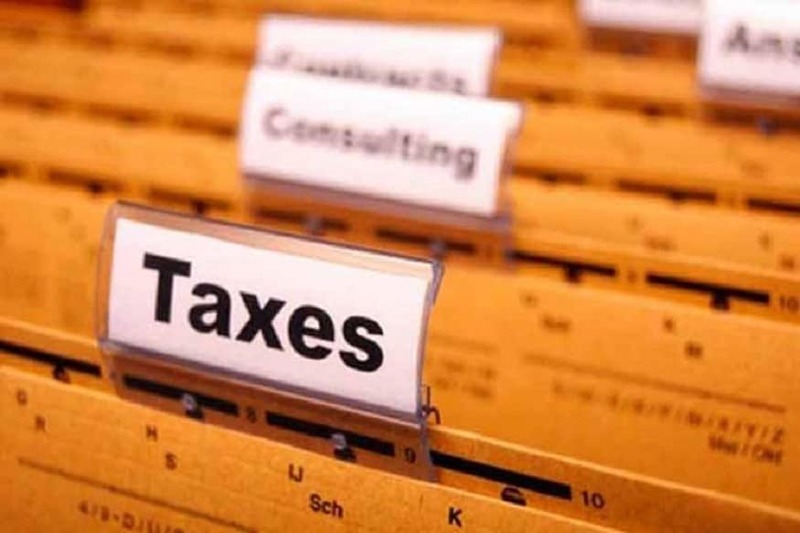 Some childcare advocates are sounding the alarm, saying the rebate program does not go far enough in helping families covering skyrocketing costs. A citizen's group on Simcoe Island is worried about the possible sale of an historic lighthouse.